What types of rigging come with the machine I'm renting? - Rent-A-Crane, Inc.	What types of rigging come with the machine I'm renting? 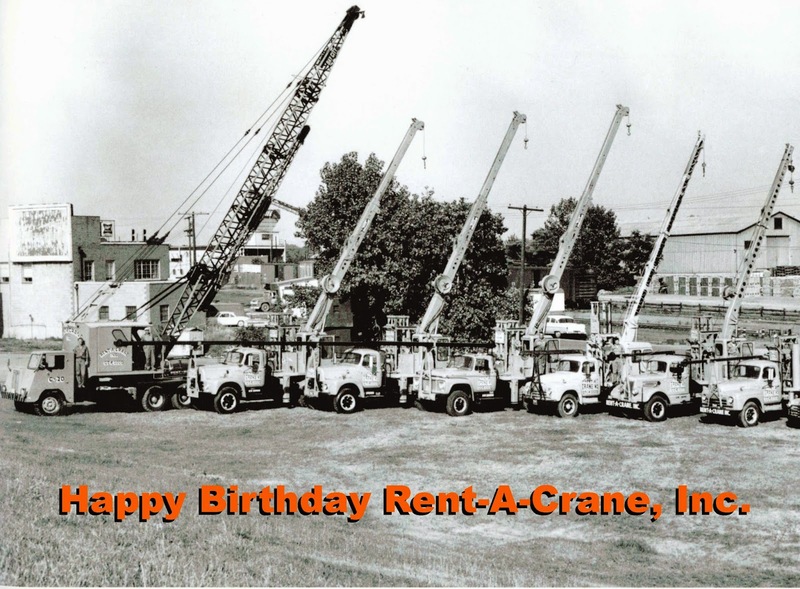 - Rent-A-Crane, Inc.
What types of rigging come with the machine I’m renting? 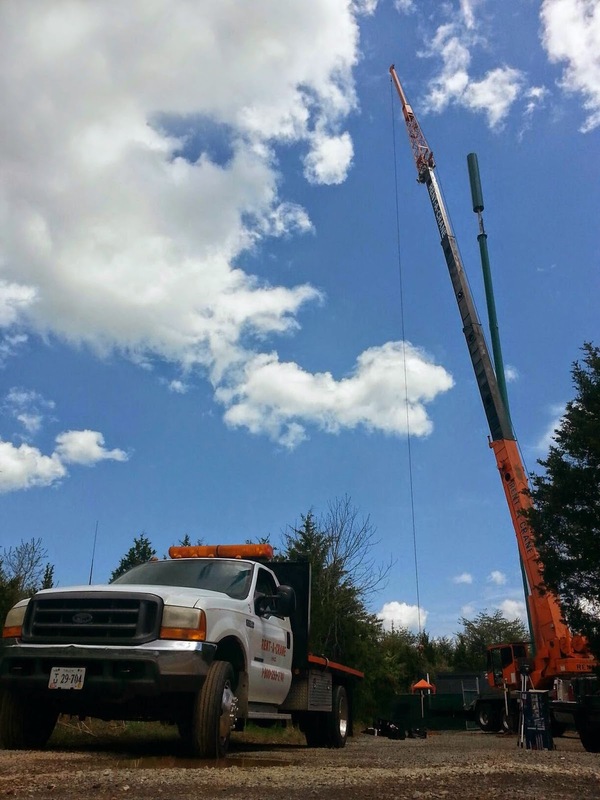 All of our cranes are equipped with a basic supply of rigging that will support most everyday lifting tasks. Typically, each crane will have an array of different sizes of web slings, wire rope slings, shackles and hooks. Each crane also has at least one adjustable spreader bar that extends from 8 feet to 13 feet long. 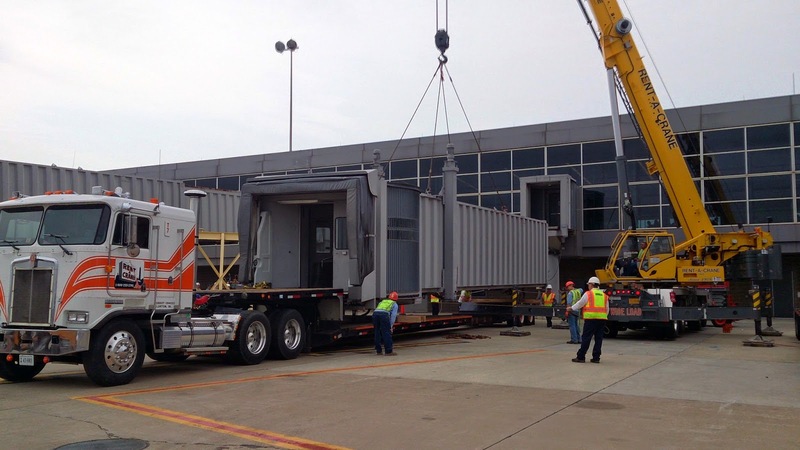 In addition, we have rigging in stock to meet most lifting needs. If you have a question about whether we can supply a specific type of rigging, please specify with the dispatcher or estimator and we will check our stock.